The Economic and Financial Crimes Commission has arrested and grilled a JAMB official based in Makurdi, Philomina Chieshe, who claimed that a snake swallowed N36m. 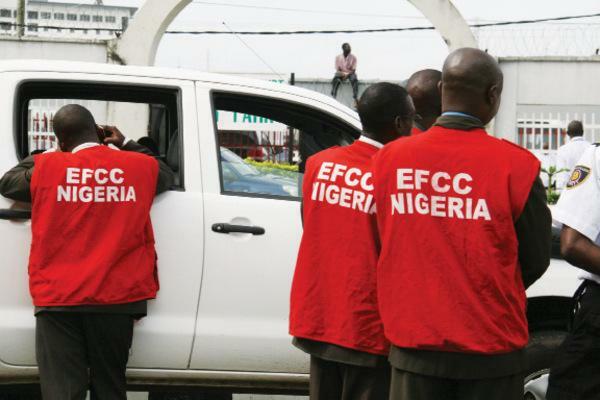 Detectives at the commission told newsmen that Chieshe revealed that the money was collected in instalments from her by her Coordinator, Mr. Samuel Umoru. An EFCC told Punch said, “The interesting aspect of the disclosure is that Chieshe’s statement was obtained long before the snake and naira swallowing testimony became public knowledge.